Drs. Markman and Katz will each elaborate on the fundamental ideas of the death drive: Dr. Markman in the work of Freud and Klein, and Dr. Katz clarifying the differences between Laplanche and Green - or possibly presenting on the varieties of jouissance. Both presenters will include clinical experience as well as artistic, literary, and philosophic examples to illustrate the theoretical and pragmatic range of the concept. Dr. Henry Markman is a Training and Supervising psychoanalyst at SFCP and a Personal psychoanalyst at PINC. He is Co-Chair of Dialogues for Contemporary Psychoanalysis at SFCP. 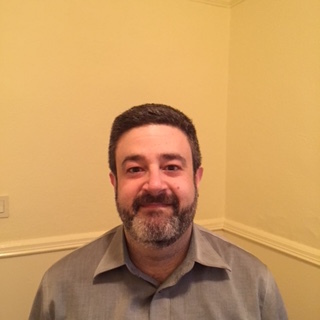 Dr. Markman is in private practice in Berkeley, where he leads study groups on Klein, Bion, French psychoanalysis and provides clinical case conferences. 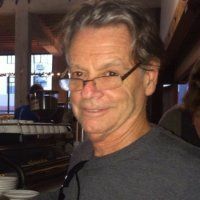 Dr. Israel Katz is a member and faculty at SFCP. He has a keen interest in Freudian, Latin American and French psychoanalysis. He was editor of IPSO, the organization for psychoanalysts-in-formation at IPA affiliated institutes. Dr. Katz teaches at SFCP and Access Institute on Freud, French psychoanalysis and therapeutic mechanisms of action. He translates Spanish to English psychoanalytic literature and research. Dr. Katz is in private practice in San Francisco working as a psychoanalyst and psychiatrist with adults.